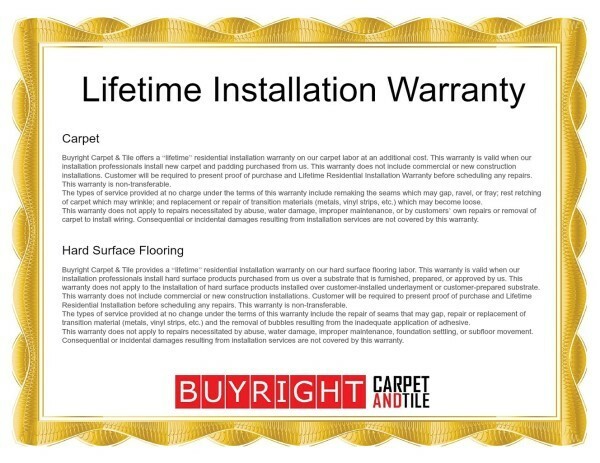 Our Lifetime Installation Warranty is an optional upgraded Installation Warranty. Valued at $200. Guaranteed Flooring Lifetime Installation Warranty, Portland Flooring & Carpet of Oregon City. Expert Guaranteed Flooring Installations. (503)451-5353 Free Estimates.